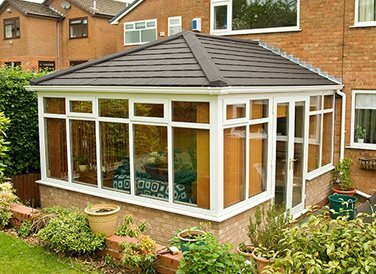 Can I change my conservatory roof? Put simply, yes it’s highly likely you’ll have no problems replacing your roof. Generally, planning permission is not needed, as regulations changed in 2010, however, there can be cases where building regulation approval is required. This has nothing to do with planning permission, and refers to standards that ensure a home is safe and comfortable to live in, rather than being focused on the wider environment. 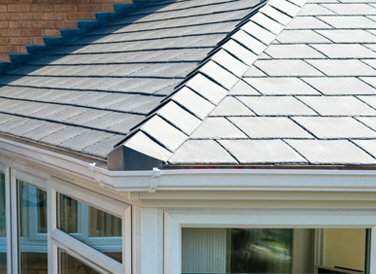 So as you can see, it’s important to look at every conservatory roof upgrade as a unique project, which is exactly what the team at Smart Conservatory Solutions do every single day. 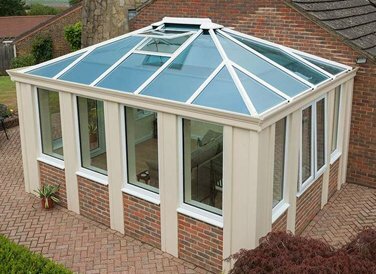 The most common type of material used for conservatory roofs in the 80s and 90s was polycarbonate, however, many people have found major problems with this material, especially in terms of energy efficiency. 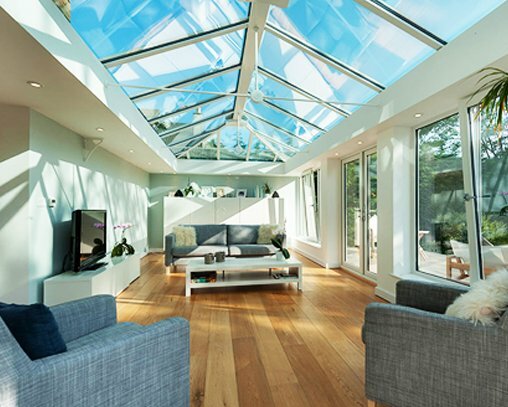 The main issue being that their conservatory is too hot in the summer months and too cold in the winter so there is rarely a period when you can enjoy the room. 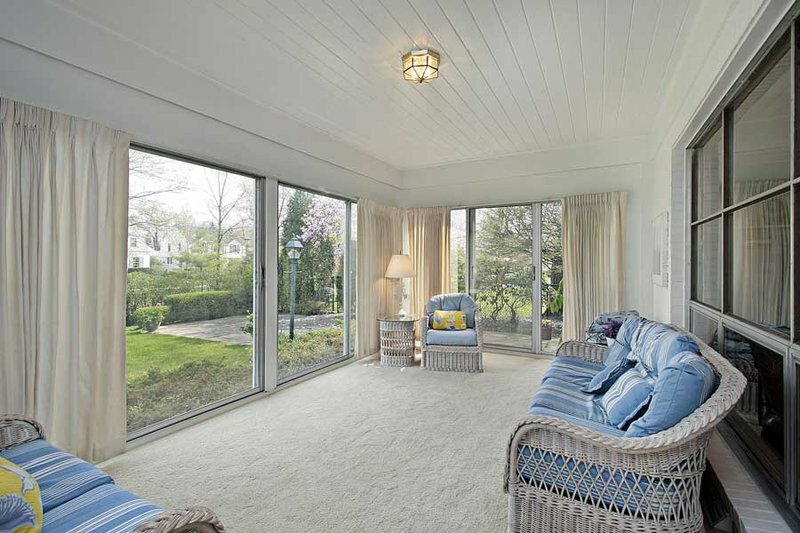 This is obviously hugely disappointing because one of the main selling points of a conservatory is the fact it can help “bring the outside in to your living spaces” – but that’s not going to be the case if it’s too uncomfortable to use as a living space. 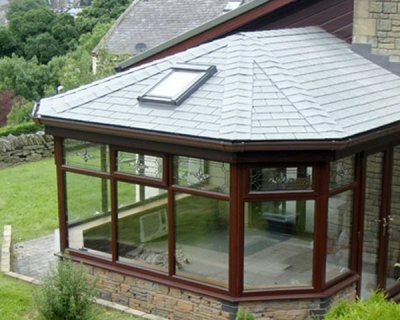 Upgrading to a fully tiled conservatory roof will without a doubt fix all of the common problems that polycarbonate encounters, giving you year round comfort whilst minimising glare from the sun and reducing noise from rain. 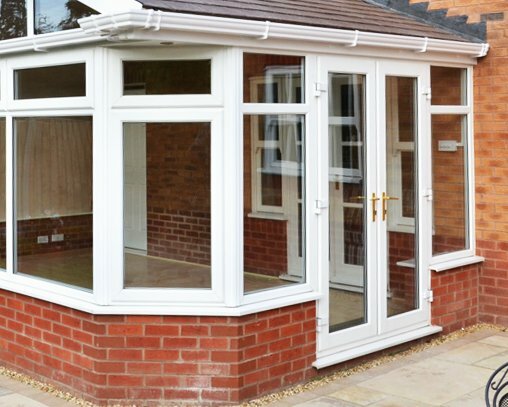 You will also be able to reduce the heating costs for your conservatory by up to 90%, whilst making the room feel like it’s a part of your home, so it becomes an extension rather than a glamorous greenhouse! What are the drawbacks to having an insulated ceiling and tiled roof? 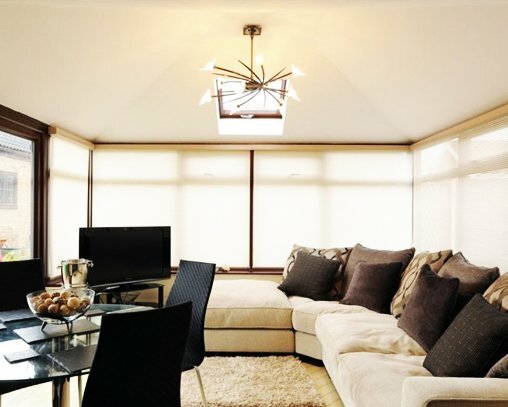 Many people worry about having an insulated ceiling because they’re likely to lose ceiling height, however, this is not usually a problem, and we’re really only talking about a very minimal loss. 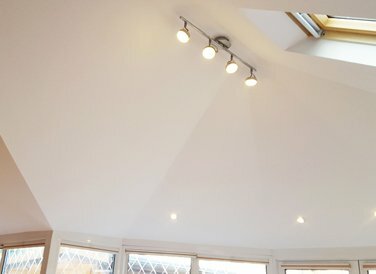 Another concern is losing light in the room, meaning you have to rely on electricity to keep the place nicely lit, but that’s not often the case and you can always counteract this slight decrease in natural lighting by adding high quality, fitted skylights. problems you’re currently facing, please send us an email or give us a call today.